WAF offers a diverse range of activities, featuring notable architecture, landscapes and monuments. Register on WAF’s mailing list to be notified of upcoming events. 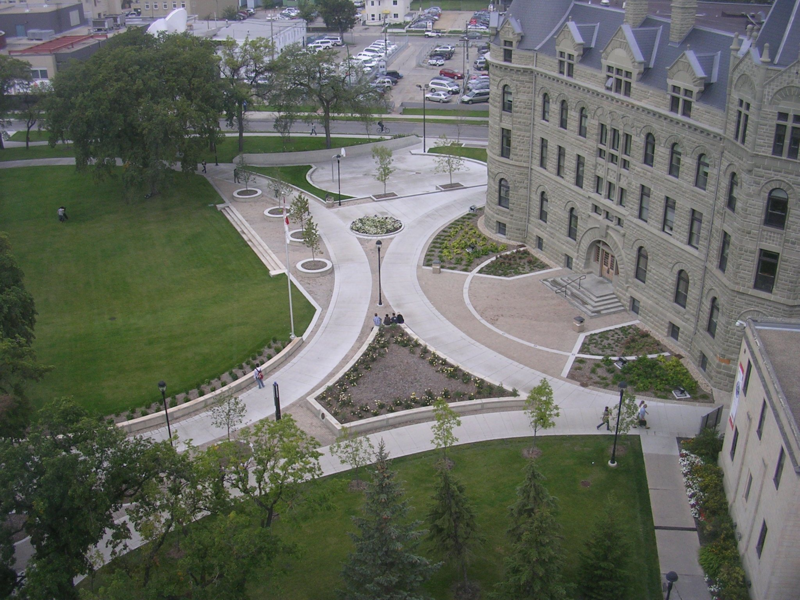 Join us for a free architectural tour of the University of Winnipeg campus. The University of Winnipeg was established in 1967, but has roots dating back more than 100 years (formerly Wesley College and then United College). Learn about the historic and contemporary buildings and landscapes, that form part of Winnipeg's urban university. The 90 minute tour will be accessible to wheelchairs and strollers.You may reach the campus by public transit.